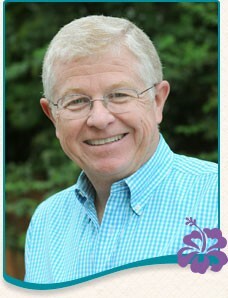 Dr. Stan Parker has been practicing orthodontics in Waxahachie since 1982. He has a passion for creating beautiful and healthy smiles, and gets excited every time he creates a new smile for a patient. He is a member of the American Association of Orthodontists and the Baylor College of Dentistry Orthodontic Alumni Association. He has been married to Priscilla since 1980 and has two daughters, two sons-in-law, and two beautiful granddaughters. When he is not working you can find him in his workshop where he makes furniture and does other woodworking projects. He also loves to cook for his family, play board and card games, and share activities with his granddaughters. Dr. Parker is a member of the First United Methodist Church in Waxahachie, is a committee member for Ellis County’s annual Veteran’s Day celebration, and is also involved with Waxahachie’s Project Graduation program for high school seniors. He also loves attending school sponsored events to cheer on our patients. 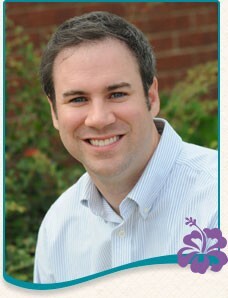 Dr. Cody Moore is a native of Waxahachie and has been practicing orthodontics in his home town for nine years. It is his goal and passion to provide his orthodontic patients and their families with the highest standard of care. He strives to provide each of his patients with a beautiful and functional smile that can help give them the confidence to become the person they were created to be. He has committed, for himself and his patients, to a lifetime of learning in continued education. He is a member of multiple national and local organizations such as the American Association of Orthodontists, Texas Orthodontic Study Club, Baylor College of Dentistry Orthodontic Alumni Association, and the American Dental Association. 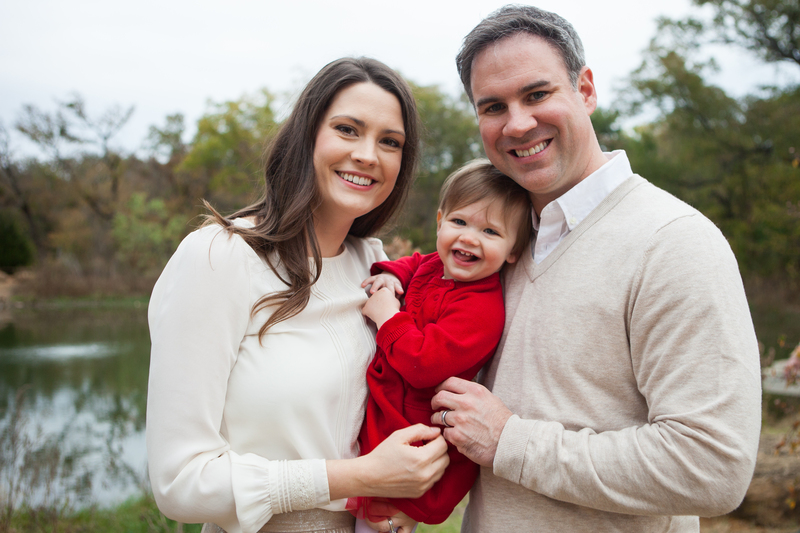 Dr. Moore is passionate about giving back to his community through the Waxahachie School Fluoride Varnish Program and serving as the Treasurer on the Hope Clinic board. He and his wife Lauren, have one beautiful daughter, Piper. He and his family attend and serve at Stonegate Church in Midlothian. 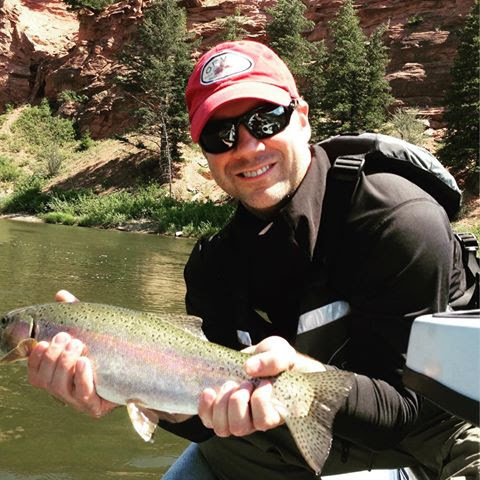 In his free time, Dr. Moore enjoys fly fishing, skiing, hiking, traveling, and watching college football. Go Razorbacks!